Founded by Richard Muszynski, Ricard Chocolat is a product of discipline, quality organic ingredients and pure imagination. The Food Network gave Ricard Chocolat a five star rating and place him in the top five out of forty companies worldwide in the chocolate category. 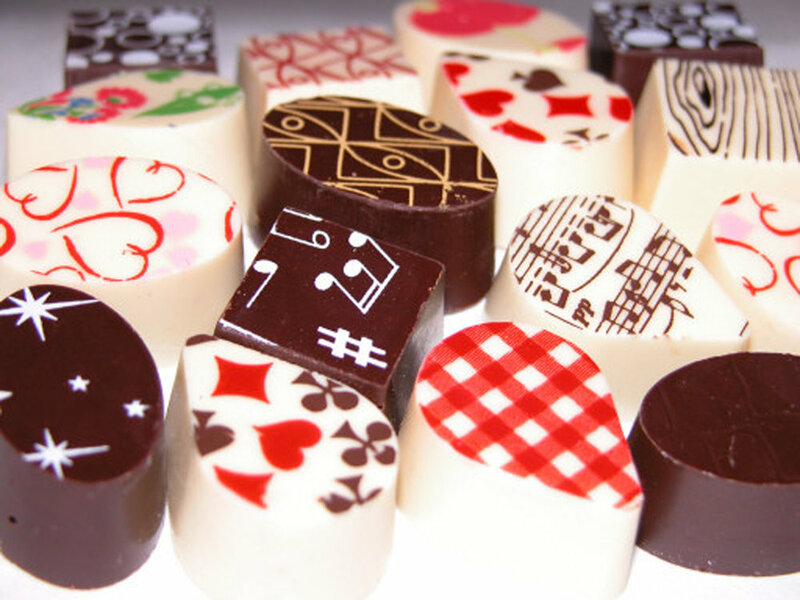 Ricard Chocolat was awarded Best Confections by the James Beard House for 2002, and The Travel Channel named Ricard Chocolat The Best Artisinal Chocolatier in America (Fall 2003). Ricard Chocolat has been featured in The Rosengarten Report (Nov. 2001), Quest Magazine (Aug. 2002, 2003), Wine Spectacular (Jan. 2002, Oct 2001), and Forbes Magazine (Dec. 2002). Ricard Chocolat has also been featured on NBC's The Today Show (Nov. 2001) and CNN's Up and Rising with Aaron Brown (Dec. 2002). Ricard Chocolat proudly participates in countless charitable events for causes such as the Center for Fitzgerald Relief Fund, Chefs and Champagne, City Harvest Bid Against Hunger, and Make a Wish Foundation sponsored by Bon Appetit and Viking Range. Quality, excellence, and the finest hand selected organic ingredients. Each chocolate is handcrafted using a single bean cocoa from Madagascar. All bon bons and truffles are enrobed in a 72% coverture. Seasonal produce and dairy are hand selected each week from the neighboring green markets. Our unique handcrafted silk screening process allows us to put any image, from your companys logo to your own personal design or even a photograph on an edible piece of chocolate. Custom ordering is always available and given our number one priority, custom tailoring your order exactly as you want it for any special occasion, wedding or business need. All Ricard Chocolat products are made to order, guaranteeing superior taste and quality.